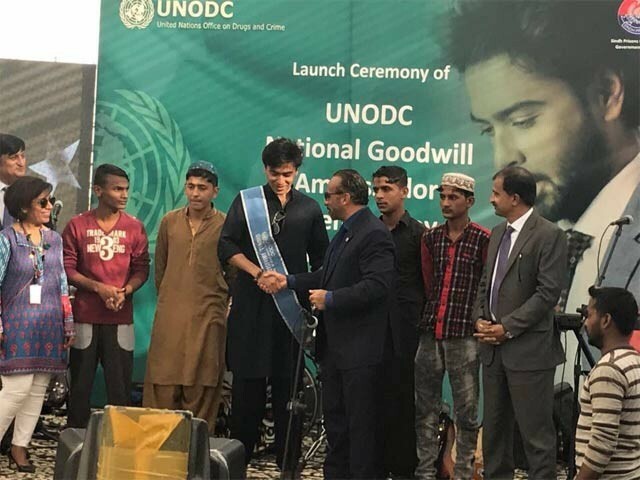 KARACHI: Renowned singer and social activist Shehzad Roy has been named as the goodwill ambassador by the United Nations Office on Drugs and Crime (UNODC). An event was organised in this regards at the Youth Offender Industrial School (Juvenile Jail), which is a part of the Karachi Central Jail. Roy also ensured the release of six juveniles. “My heart breaks when I see juveniles or youth in the grip of drug addiction. If I help a kid out of jail it makes me proud that I’ve done something to change his life,” he said. Roy said he laid the foundation for Zindagi Trust in 2003 and took the responsibility of improving the condition of public schools by adopting a school in Garden in 2005. 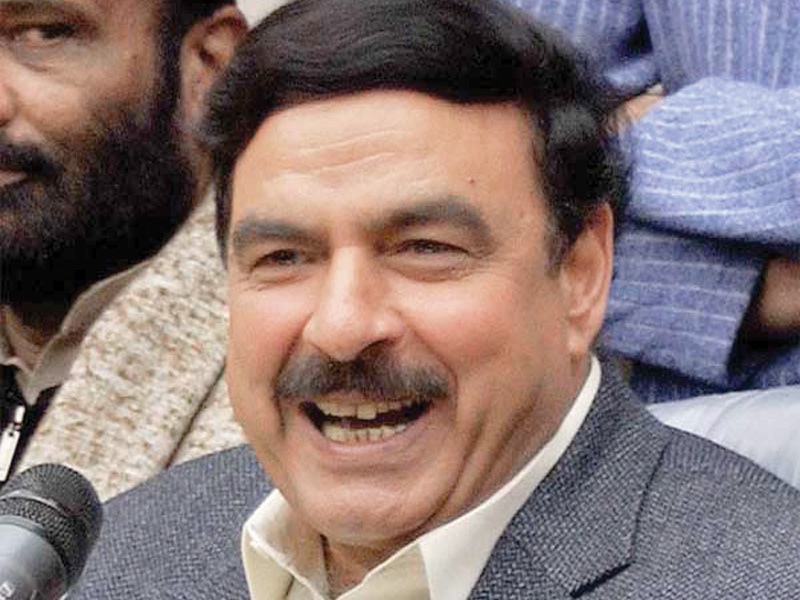 In 2008, Roy tried to adopt the Khatoon-e-Pakistan College for Women, but faced severe opposition. He expressed his gratitude towards the judiciary, administration, police and other institutions, owing his success to them. 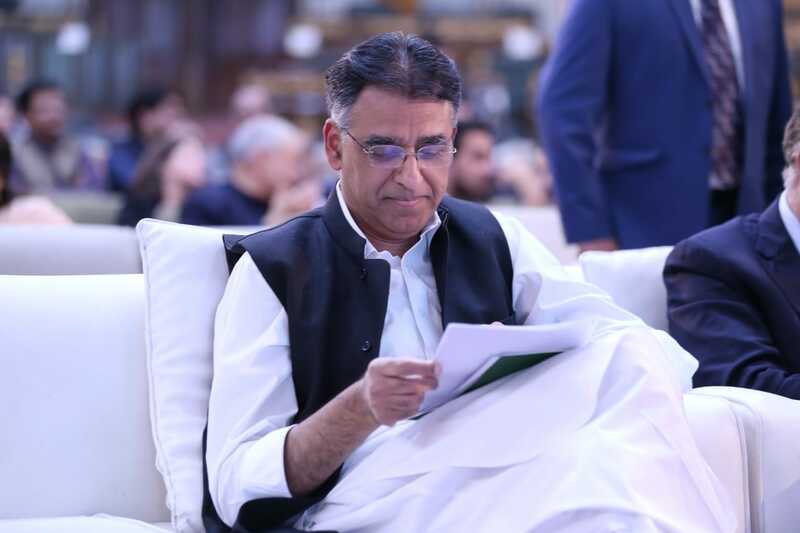 He said that due to a weak criminal justice system in Pakistan, the resourceful get an easy way out while those with no resources and wealth get pulled into jail. He sang his popular songs during the event on which the juveniles danced as well. He also presented a video of his upcoming song at the event. 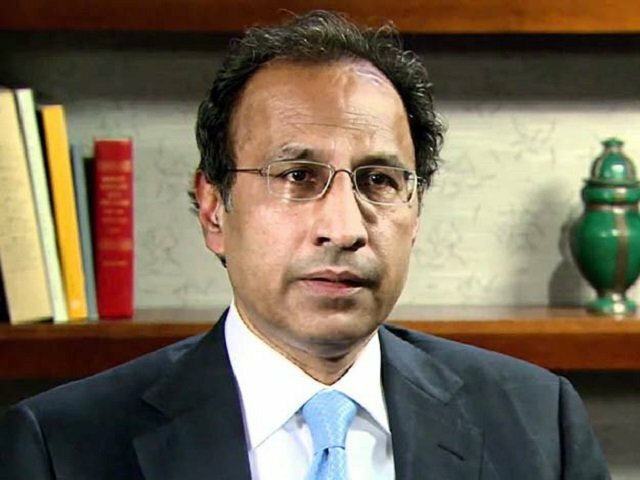 Ambassadors from different countries, Justice Nasir Aslam Zahid, Jail Affairs IG Nusrat Hussain Mangan, Interior Secretary Qazi Pervaiz Shahid and various local and international officials participated in the event.